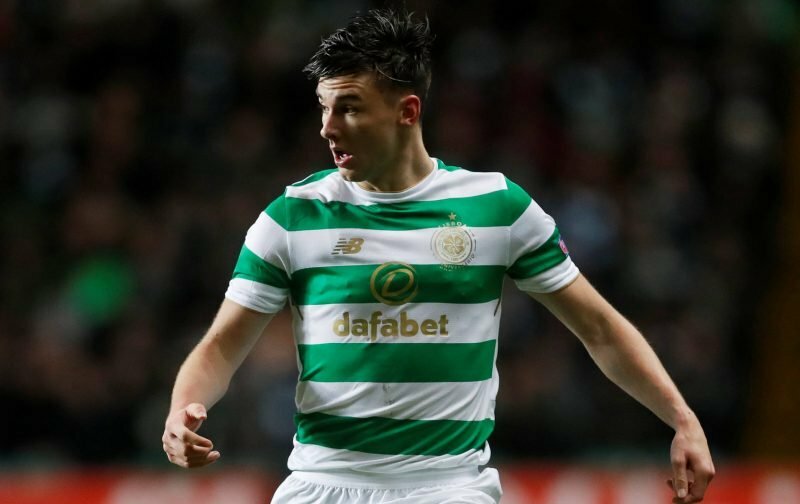 According to the Manchester Evening News, Jose Mourinho will monitor Kieran Tierney for a little longer instead of making a firm offer for the left-back. We all know what KT brings to the side and, with that in mind, it’s obvious that he is going to be linked with moves away to clubs like United. He’s never said he wants to leave, though, and, if anything, he’s only ever suggested he’s going to be here for a little while longer. And, after United signed Diogo Dalot earlier this summer, it looks as though they won’t be looking to sign another left-back this window. 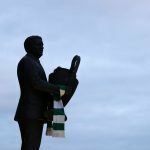 Instead, they are going to keep tabs on KT – as I’m sure others will – and to me that means that he’s going nowhere this summer. This is great news for us although I can hardly say that I am particularly surprised. I never really felt that KT would be moving on this summer and I think now United appear to have given up, for now, we won’t have to worry about 18/19.